Thanks for stopping by the Oakland County blog, your community resource to live, work, and play in Oakland County Michigan. It features things to do to help you get the most out of each season, whether at area farmer’s markets, cider mills, auto shows, community parks, ski hills and more. Explore each of our 62 city, villages and townships where you’ll find exciting community programs, news, and events from your neighborhood and beyond. We aim to make Oakland County government news and programs accessible to all, from small business workshops, health clinics, nature education, the Elite 40 Program, to arts, culture and film. You’ll also learn about what Oakland County is doing to encourage economic development from around the world and foster job creation. We’ve even got seasonal tips and community resources like OakAlert, our emergency notification system. 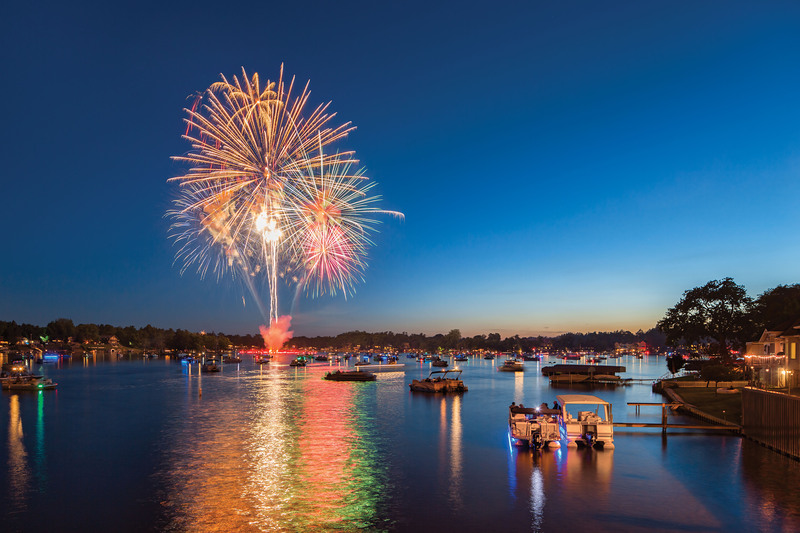 Whether you live, work or play here, there’s a lot to love in Oakland County! Do you have an idea for a blog post? Share it with us. Send your blog topic to socialmedia@oakgov.com and include “Blog Topic” in the headline.